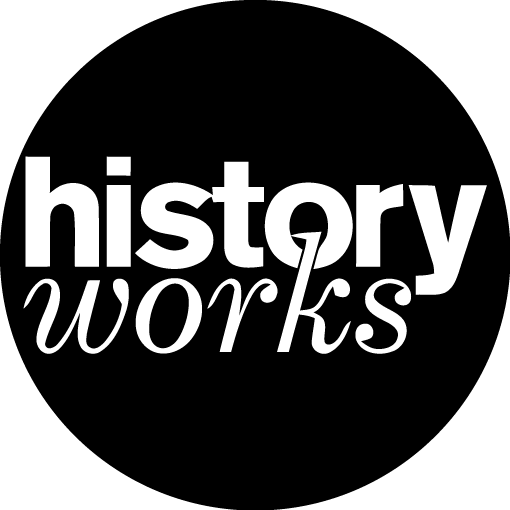 Professor Helen Weinstein is the founding Director of Historyworks, where she is the Creative Director working closely with Jon Calver, the Technical Director, alongside colleagues in the Historyworks team to produce public engagement activities and multi-media products. Helen is a leader in public engagement with a long track record of helping academics translate their research for wider audiences working in partnership with broadcasters, museums, archives, libraries, galleries, heritage sites, schools and universities, voluntary organizations and community groups. She has made over 80 documentaries for BBC Radio and for Television, and consults on a wide range of series for adults and also for children. For four years Helen has been the Advisor on the BBC Editorial Review Board for History. Helen is a Life Fellow at Clare Hall, and Advisor for the Doctoral Training Programme in the Humanities at the University of Cambridge, guiding academics and students for public engagement activities, specializing in coaching them in participatory practices with partner organizations and in shaping ideas suitable for sharing research with wider audiences especially media broadcasts, digital trails, and heritage interpretations. Last year Helen became the proud proprietor of the Historyworks Shop and Studio facility (nearby the Train Station in Cambridge) where she leads a talented team working on local, national, and international multi-media and participatory public history projects. Helen works closely with the Arts and Humanities Research Council (AHRC) sitting since 2005 as a Commissioning and Steering Group member of a number of AHRC funded programmes. Most recently, she is on the Advisory Group of the AHRC Cultural Value Project to look into why Arts & Culture matter and how you measure their effect. The publication called “Understanding the Value of Arts & Culture” is available here. For the Stuarts Online project Helen has guided the academic team to shape the project to be appropriate for a wide audience, and to be particularly useful for A level teachers and students for which Helen identified that there are few suitable online resources tailor-made to support and inspire those studying History and English topics in the Stuart Era. Helen has project managed the media elements of the Stuarts Online project including shaping the content of the AHRC funding application, leading the media workshops, constructing consent forms, helping with contracts, project managing and directing the production of the films, the audio recordings, the stills photography and the Stuarts Online website to showcase the project. 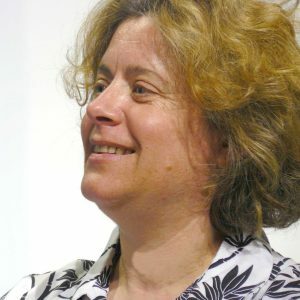 Helen has previously made media products set in the early modern period for BBC Radio and TV and Online, including a series about the Tudors, Samuel Pepys, Broadside Ballads, and an innovative series about 17th Century Women Writers called “Spinning with the Brain”, and a series about the relatively unknown 17th century autodidact, John Cannon, called “Diary of a Taxman”. She is also the author and editor of two volumes of seventeenth-century collection of the penny ballads pasted into volumes by the well-known diarist, Samuel Pepys, which can be viewed in the Catalogue of the Pepys Ballads published in 1992 and 1994.